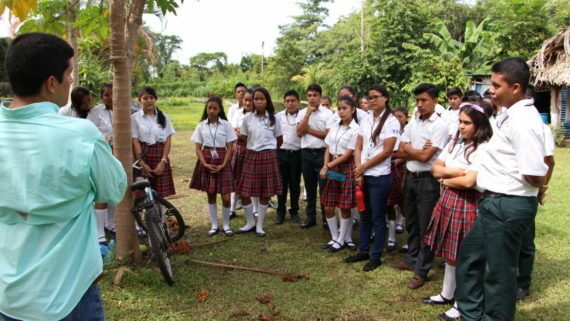 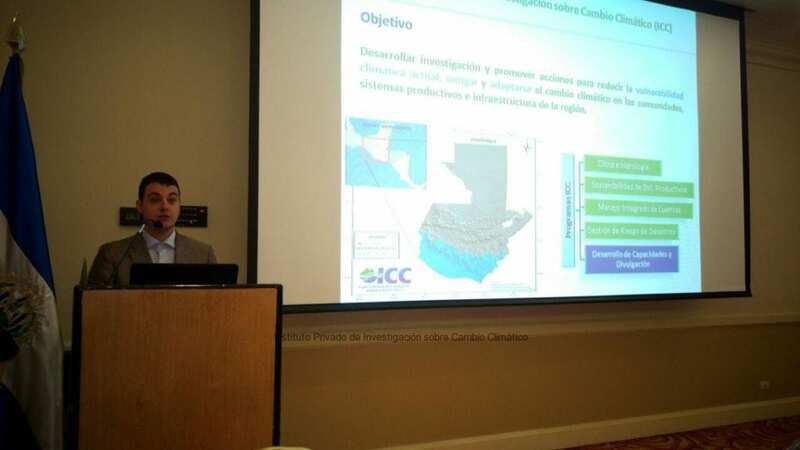 The ICC participated in a regional workshop to develop a proposal for the Green Fund for the Climate, hosted in San Salvador, El Salvador on July 20th, 21st, and 22nd. 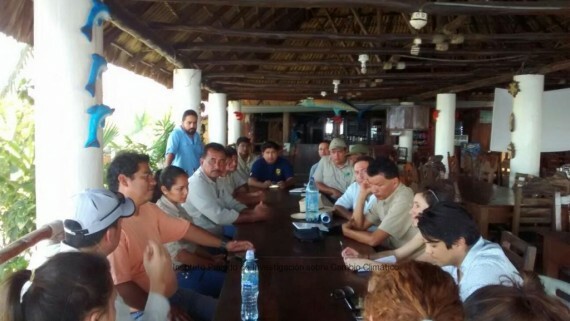 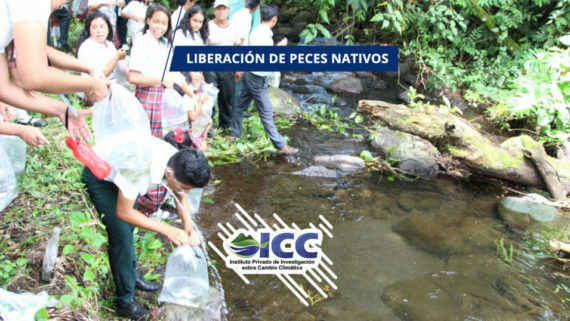 PNUMA, FAO, BCIE and CATIE participated in the event, as well as government entities from Guatemala, El Salvador, Honduras, Costa Rica, Panama and Dominican Republic. 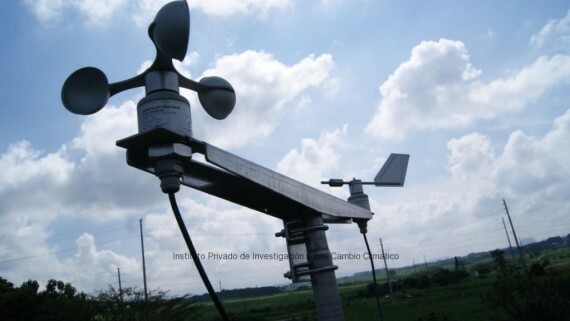 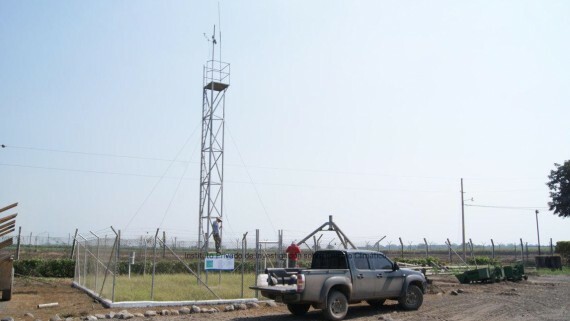 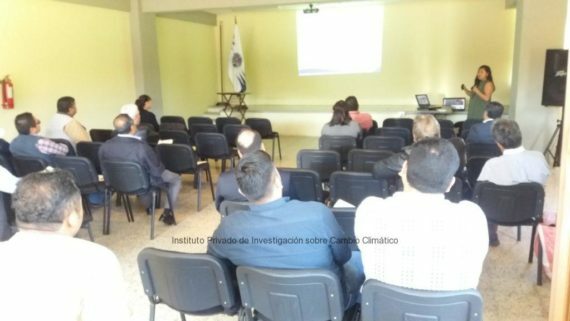 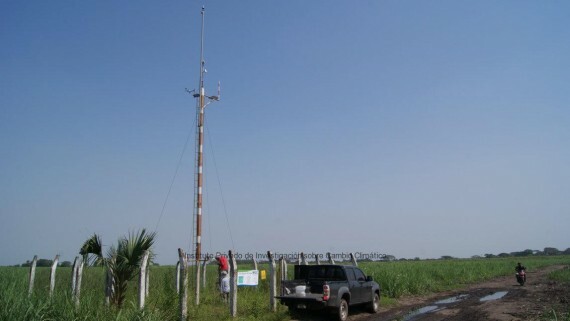 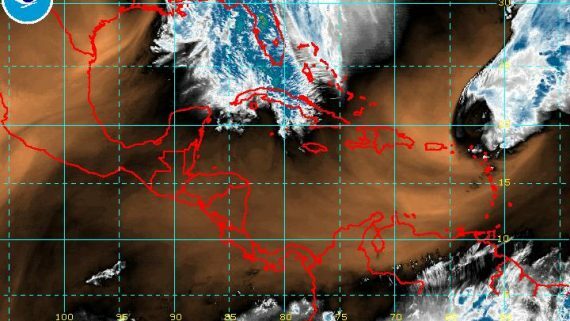 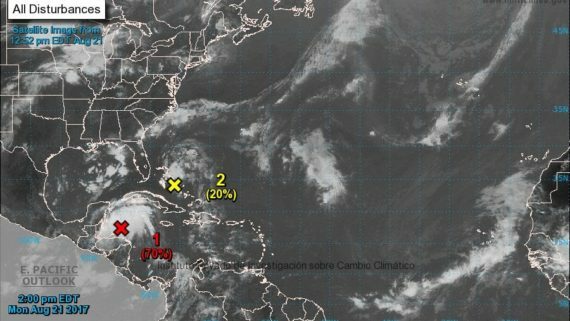 The workshop falls within the efforts made by those actors for the development of a Regional Climate Change Resilience Program for the Central American Dry Corridor and Arid Areas of Dominican Republic. 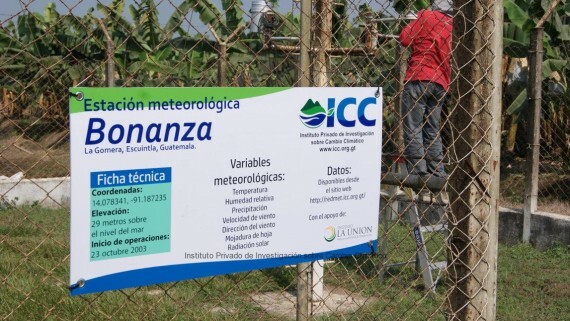 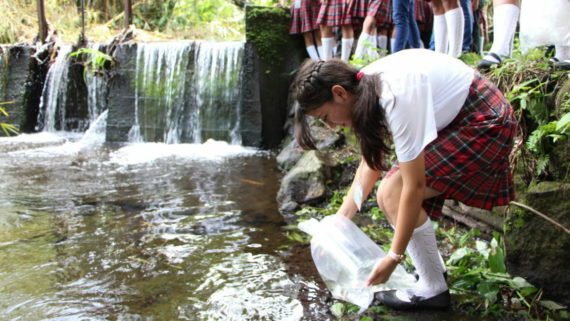 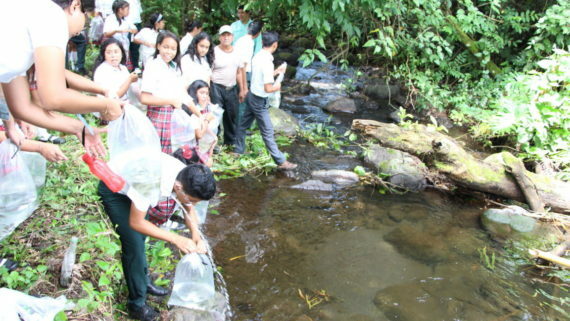 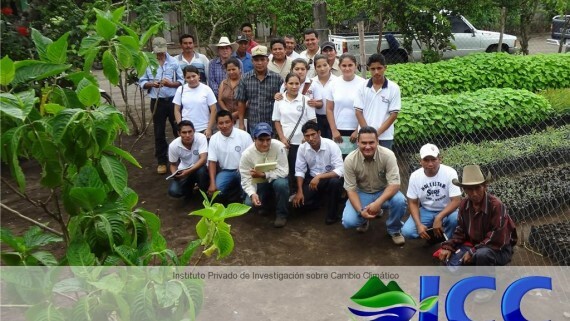 Martin Perez, M.Sc., Project Manager of the Private Institute for Climate Change Research -ICC-, presented the work of our institution, focusing in the efforts made to fight against water shortages in the Pacific Slope of Guatemala.